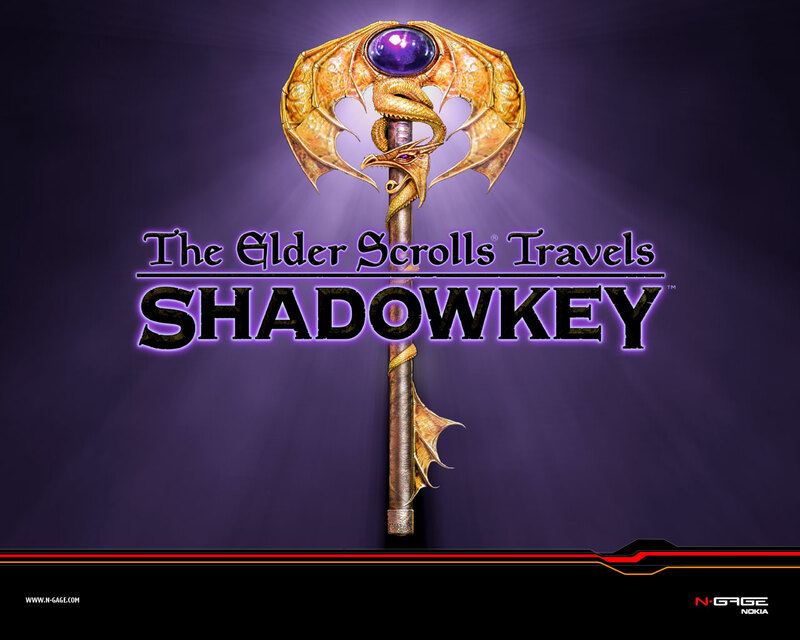 In the fantasy empire of Tamriel, Shadowmage Skelos Undriel is on the run and hotly pursued by agents of Battlemage Jagar Tharn. Driven from the heart of the empire, Undriel flees to the Western Reach to find refuge -- and instead finds himself in the middle of The War of the Bend'r-mahk, a fierce conflict between the regions of High Rock, Hammerfell, and Skyrim. Undriel hides himself in the chaos enveloping the region of Dragonstar, where he hatches a desperate plan: collect the Shadowkeys -- magical objects strewn about the area -- and gather enough strength to overcome Tharn's agents, then face the terrifying shadow power of the Umbra' Keth. Your village has safely remained just out of reach of The War of the Bend'r-mahk, but now danger strikes from another direction. 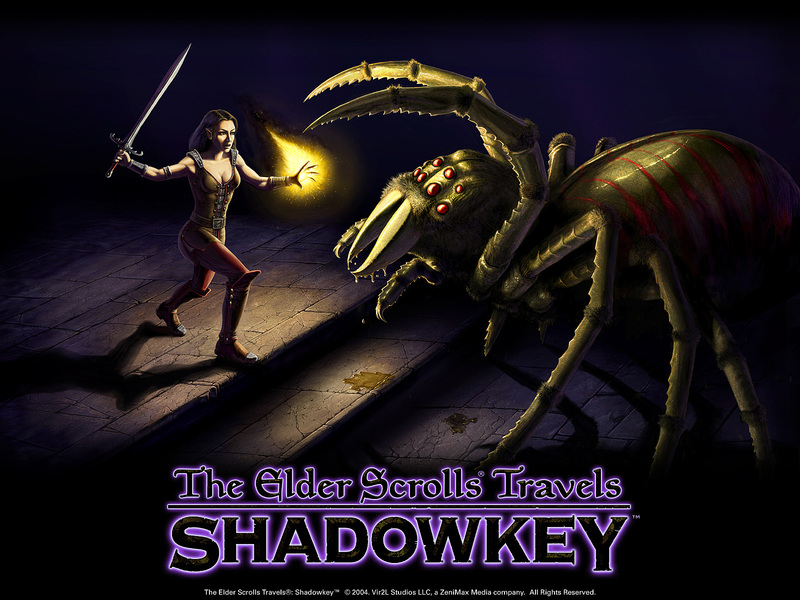 You must save your village from marauders who are but pawns in the struggle to capture Shadowmage Skelos Undriel, who himself is but one more piece in a darker and more sinister game. You'll journey through rugged terrain, despoiled temples, bandit lairs, and murderous caverns. 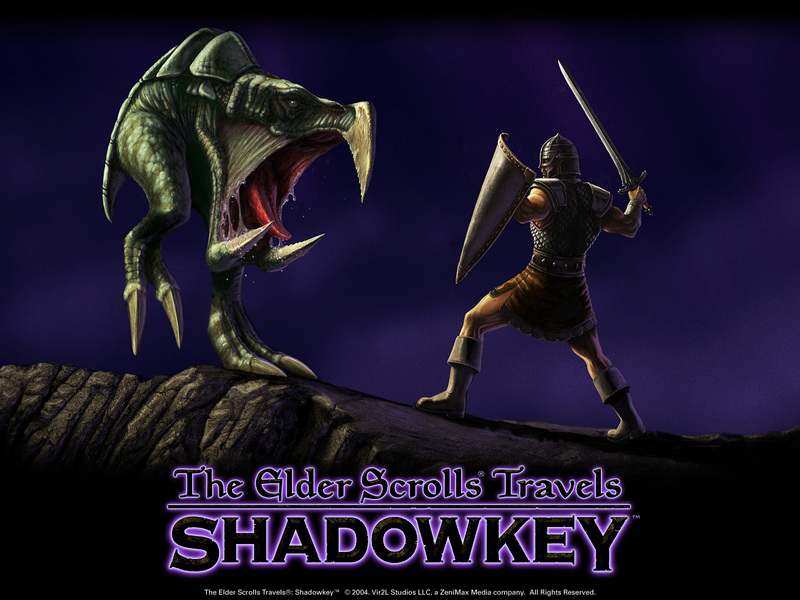 You'll fight many foes in your search for the power of the Shadowkeys and the Star Teeth, and your journey will lead you to the ultimate test, deep in the Crypt of the Heart.